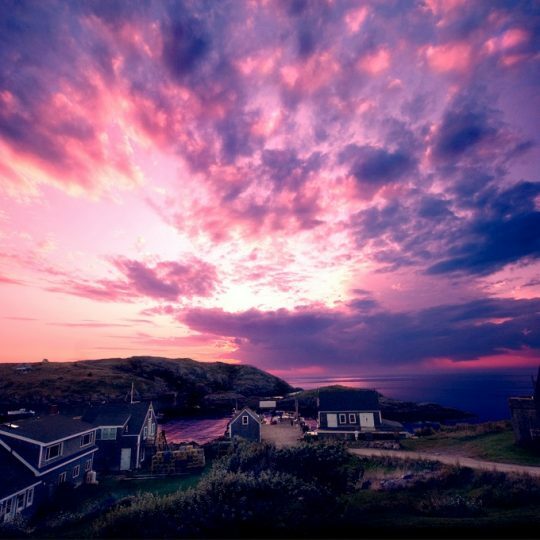 Here is a collection of photos from my trip to Monhegan Island back in 2009. 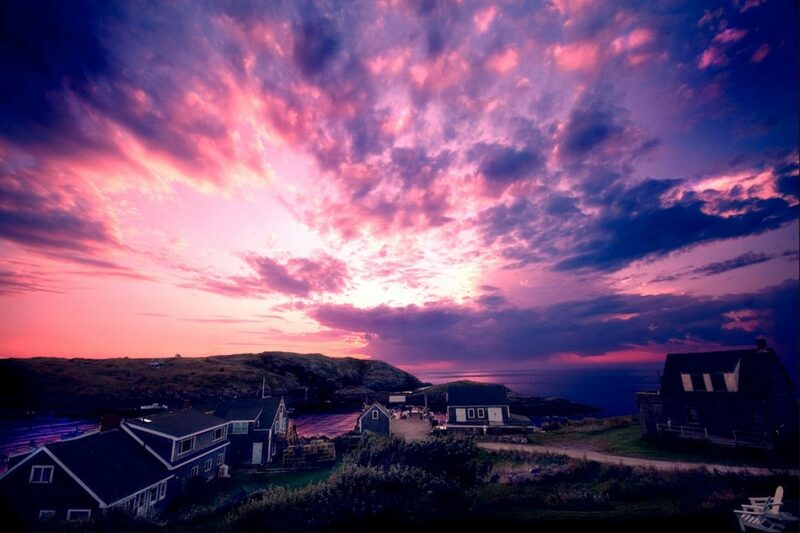 Monhegan is a really magical place. It is 1.5 miles long by 0.75 miles wide and is located 12 miles off the coast of Maine. As of the 2000 census it had a population of 75. It order to get there you have to take a small mail boat for about 45 minutes to an hour. There are no cars allowed on the island and there is a very limited supply of electricity. There are 17 miles of hiking trails, a few small shops, cafes, and art studios. That’s my kind of place. You go there to relax, walk through nature, create art, and unwind. My buddy Frank Cantor turned me onto it. Frank went there for his honeymoon and has been going back ever since. All of these photos were taken within 6 hours of our arrival. As soon as we got off the boat we were greeted by a small white and beige cat who was hanging out on the dock. We saw people relaxing outside their homes and artists painting the beautiful landscape. We checked into the inn, grabbed a bottle of wine and sat on the porch as the sun was setting. I shot all the sunset shots with a glass of wine in my left hand and my camera in my right hand. That’s my favorite way to shoot 😉 It was amazing to sit back, relax, and do nothing except watch the sky turn all sorts of amazing colors and snap a few photos. It was one of my most memorable vacations and I am looking forward to going back soon.